The Optics Division of Tokyo Keiki Manufacturing and the Mirror Division of Iwaki Glass Manufacturing merge to form Nippon Kogaku Kogyo K.K. (Japan Optical Industries Corp.) using capital provided by Koyata Iwasaki, president of Mitsubishi (1917). Oi Plant is completed (1918). Optical glass manufacturing research is launched (1918). Eight German specialists are invited to Nikon to provide technical instruction (1921). Nikon is listed on both the Tokyo and Osaka stock exchanges (1949). Oi Plant's Ofuna site (now Yokohama Plant) is built (1967). K.K. Tachibana Seisakusho (corporate name changed to Mito Nikon Corporation in 1977, Mito Nikon Precision Corporation in 2007, dissolved in 2010) is established (1968). Ruling Engine No. 1 is installed at Tokyo University of Education (1964). 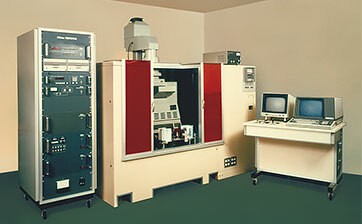 Development of the SR-1 machine begins (commission from VLSI Technology Research Association) (1976). SR-1 machine is completed (1978). Zao Nikon Co., Ltd. (now Miyagi Nikon Precision Co., Ltd.) is established. 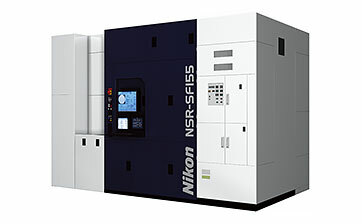 Nikon Precision Inc. (abbreviated NPI) is established in the U.S.
A specialized plant for lithography system VLSI manufacturing systems is completed within the Yokohama Plant. 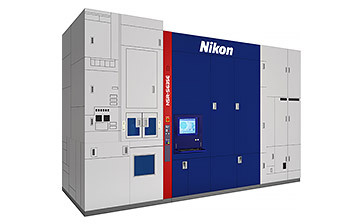 First shipment of lithography systems to the U.S.
Production space is expanded for specialized stepper plant within the Yokohama Plant. Nikon Tec Corporation is established. 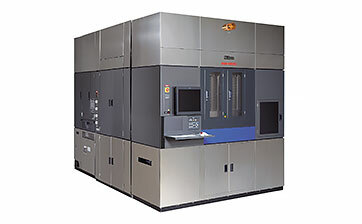 Number of semiconductor lithography systems sold reaches 1,000. Corporate name is changed to Nikon Corporation. Nikon Precision Europe GmbH (abbreviated NPE) is established in West Germany. Second stage of Kumagaya Plant construction is completed. 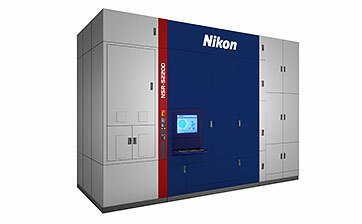 Number of semiconductor lithography systems sold reaches 2,000. Nikon Precision Korea Ltd. (abbreviated NPK) is established. New NPI building in Belmont, California (U.S.) is completed. Third stage of Kumagaya Plant construction is completed. 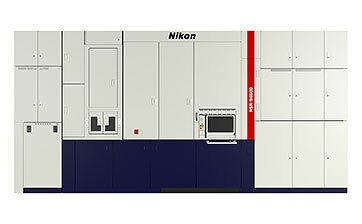 Construction of new building at Tochigi Nikon for lithography system lens production is completed. Fourth stage of Kumagaya Plant (Building 6) construction is completed. Number of semiconductor lithography systems sold reaches 3,000. New NPE building in Langen, Germany is completed. Nikon Precision Taiwan Ltd. is established in Taiwan. 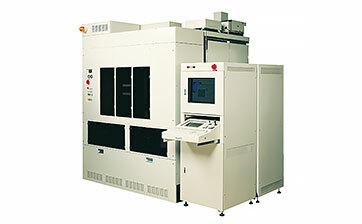 Number of semiconductor lithography systems sold reaches 4,000. Nikon Research Corporation of America is established in the U.S. 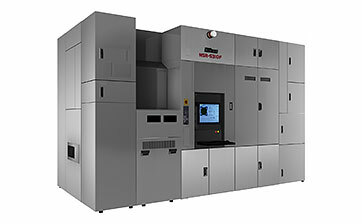 Number of semiconductor lithography systems sold reaches 5,000. Training center is established at NPE in Scotland. Fifth stage of Kumagaya Plant (Building 7) construction is completed. Successful experimentation and testing of electron optical system for EB (electron beam) lithography system is conducted. Number of semiconductor lithography systems sold reaches 6,000. Nikon Precision Singapore Pte Ltd is established in Singapore. Cleanroom at Tochigi Nikon is expanded. Nikon Precision Shanghai Co., Ltd. is established in China. 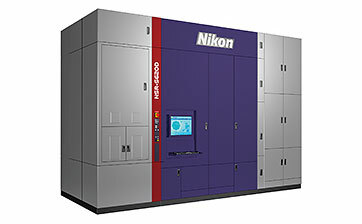 Number of semiconductor lithography systems sold reaches 7,000. Sales of POLANO polarized illumination technology for semiconductor lithography systems start. 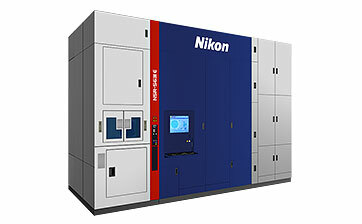 Number of semiconductor lithography systems sold reaches 8,000. Tochigi Nikon Precision Co., Ltd. is established. Sendai Nikon Precision Corporation is established. Mito Nikon Precision Corporation is merged with Tochigi Nikon Precision Co., Ltd.
Sendai Nikon Precision Corporation is merged with Miyagi Nikon Precision Co., Ltd. 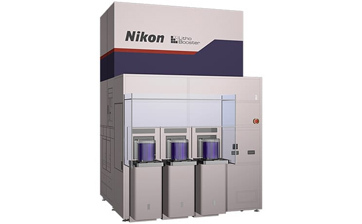 Number of semiconductor lithography systems sold reaches 9,000. Nikon Precision Singapore Pte Ltd is merged with Nikon Singapore Pte. Ltd.
Nikon Head Office is relocated to Shinagawa Intercity. 450 mm ArF immersion scanner at the SUNY Polytechnic Institute transitions to wafer patterning.